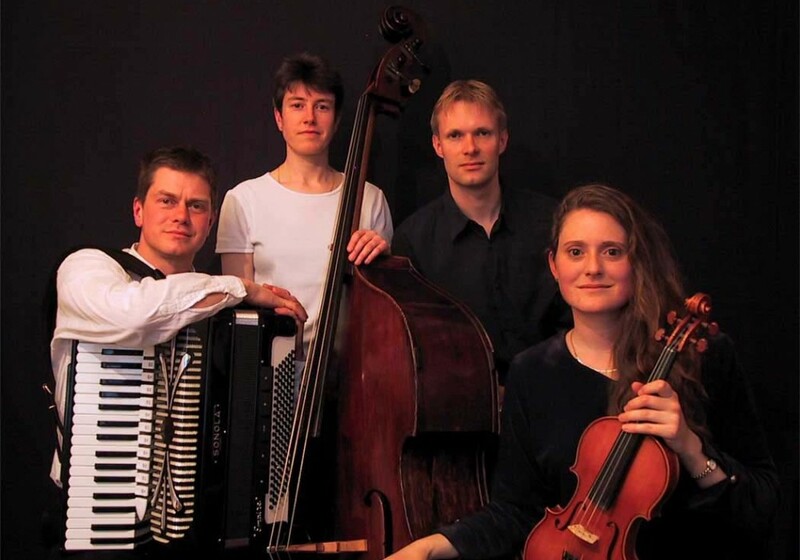 Tango quartet featuring accordion/bandoneon, piano, double bass and violin. Music from the 1920s to 50s and some original compositions. Their projects include Subitango!, an explosive and sensual dance show with music from Tango Siempre and Argentinian tango dancing by Mina and Geraldo and Tangomotion, a breathtaking journey into the heart of Tango Argentino. Subitango! combines the beautiful and passionate dance and music of Tango Argentino, performed by the UK’s leading tango dance couple Mina and Geraldo, and the acclaimed tango ensemble Tango Siempre. The show illustrates the history of this wonderful art form from its origins in the Buenos Aires underworld in the early 1900s to the jazz influenced ‘Tango Nuevo’ of recent years. Dance and music workshops are available on request. 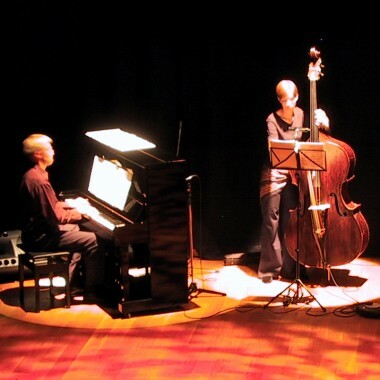 Mina and Geraldo have performed tango in more than 100 locations across the UK and Europe including major festivals, arts centres and theatres. In 1996 they were part of the British delegation to the Tango World Summit Conference in Uruguay. In 1995 and 1997 they toured with the acclaimed Bolivian music group Rumillajta and in 1998 they set up the UK tour of DANZA COLUMBIA! Mina and Geraldo were selected to dance in Madonna’s film EVITA, choreographed the Channel Four Film DANCE and danced for Deborah Bull’s BBC Dance season programme. During Spring 2000 Mina danced for the visiting Argentinian Tango company Tango Por Dos at the Peacock Theatre. As teachers Mina and Geraldo have an extensive record, giving regular classes in tango dance and choreography in London and Europe. 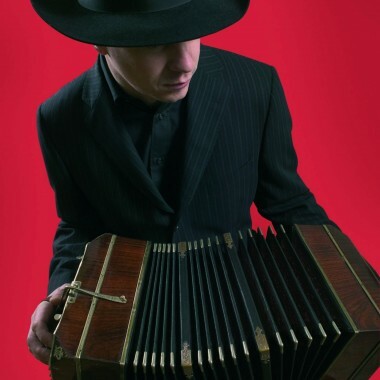 Tangomotion features four of the world’s leading tango dancers (Giraldo Escobar, Alexandra Wood, David Benitez and Kim Schwarz), plus live music from Tango Siempre and the outstanding Argentinean singer Guillermo Rozenthuler. The Tangomotion dancers have previously appeared in BBC Strictly Come Dancing, Tango Por Dos, the Channel 4 film Dance, Sally Potter’s Covent Garden production of Carmen and Madonna’s film Evita. 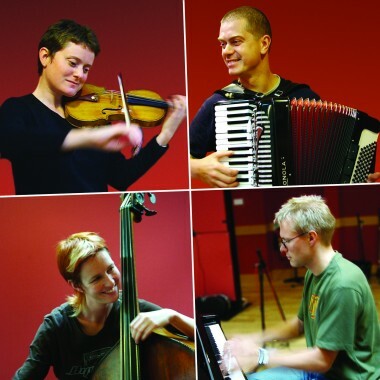 Tango Siempre present the wide spectrum of musical styles that comprise Tango Argentino, performing their own arrangements of music from the 1900s-50s through to the jazz influenced music of Astor Piazzolla and their own compositions. 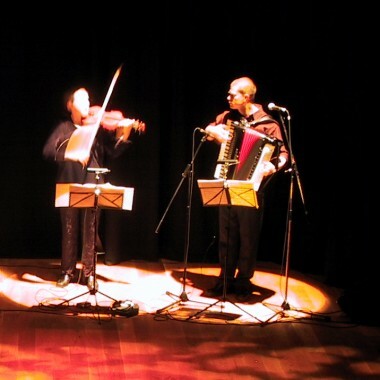 Tango Siempre have performed in arts centres, theatres and festivals across the UK. 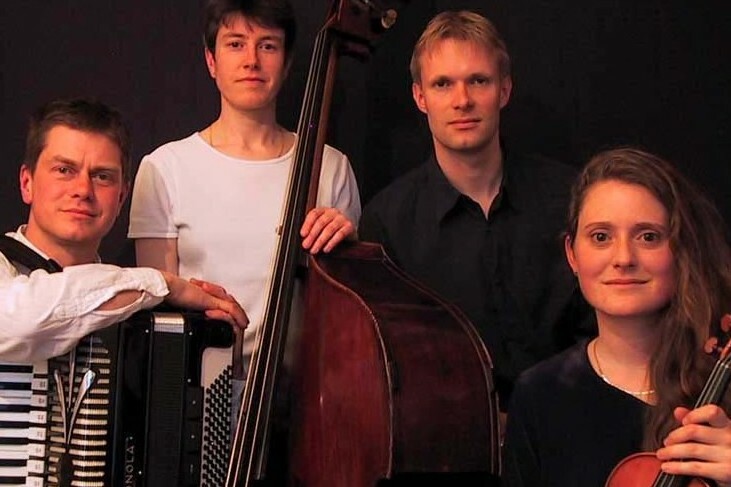 They make regular appearances at the Waldorf Hotel Tango Tea Dance, the Royal Festival Hall Foyer Music series and the National Theatre Foyer Concert Series. Their music has been broadcast on Radio 4 and Radio Continental in Buenos Aires.